आज हम इस post में इसी के बारे में बताने वाले हैं. 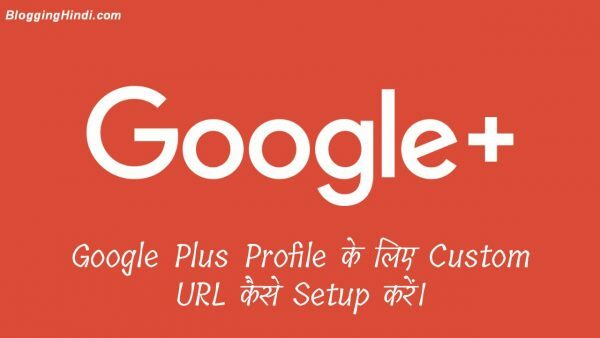 अभी कुछ days पहले ही मेने भी अपने google plus profile के लिए custom url setup किया है. 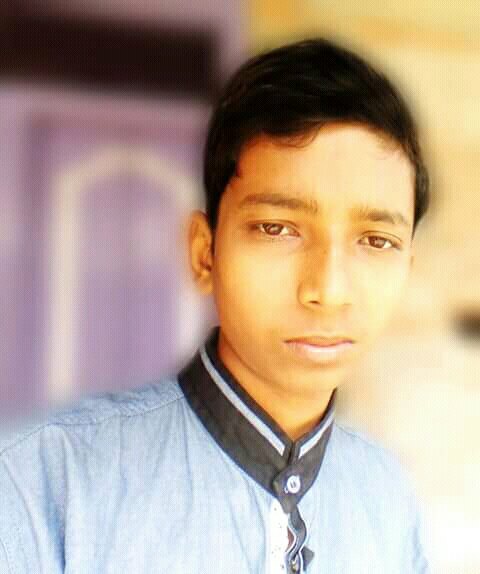 बहुत लोगो को इसके बारे में जानकारी नही है तो इसलिए आज हम बात करने वाले हैं कि Google plus में custom profile link setup करने के लिए क्या क्या चाहिए? और setup कैसे करें? 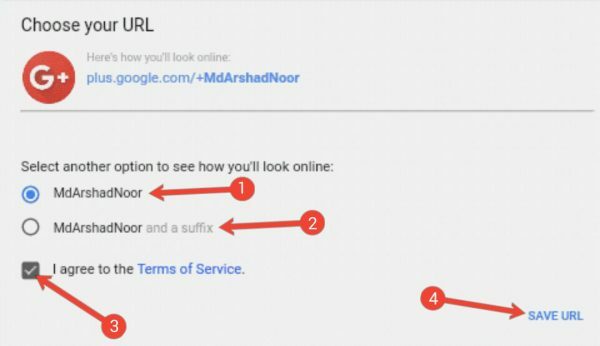 Google Plus Profile में Custom URL प्राप्त करने के लिए Rules. 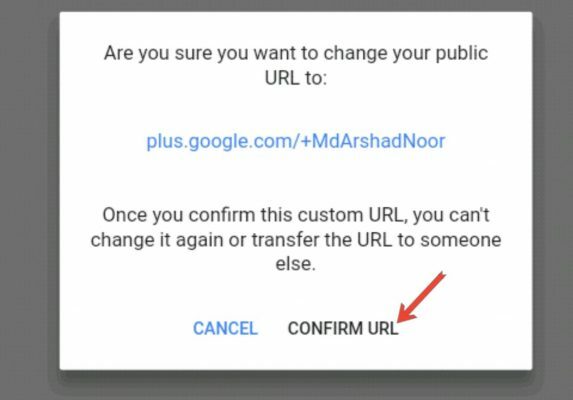 Google Plus Profile में Custom URL setup कैसे करें? Thankd bhai aapke likhne ka andaj hume pasand aaya. Bhai ky aap bata sakte ho ki aapne hone page par custom page sete karne ke liye kya kiya hai ? Bro mene php ki help se homepage ke liye alag template create kiya hai aur use css se design kiya hai. Hello Sir Mai Bhi Ye Hi Theme Use Kar Rhaa hu. Aap Isko Customize krke Design Bhi Kar Sakte Hai. Yes, You can customize it. बहुत अछि तरीके से समझाया है आपने सर. ओर आपके सभी आर्टिकल बहुत अच्छे है. एक एडसेंस सीपीसी हिंदी पे ज्यादा मिलती है या हिंगलिश भाषा पे. Thanks Mushkan! Adsense CPC Highlish language me jyada milti hai. RIP Google Plus 😞 Thank You so much for giving us such a good information.